And just like that the sunshine is gone the next day. It's still chilly out, and it's been raining today, so I wandered through the skywalk as usual in the winter. 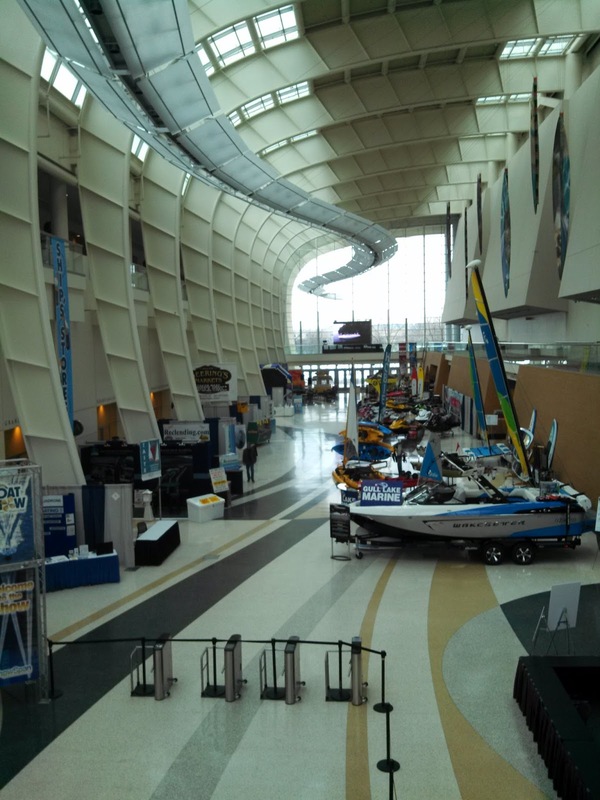 The Devos Place always has interesting things they're setting up for in anticipation of events on the weekend. This time it's boats!